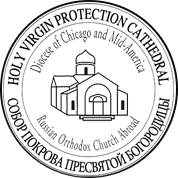 Welcome to the parish website of the Holy Virgin Protection Cathedral, a Russian Orthodox church located in Des Plaines, Illinois, a suburb of Chicago. 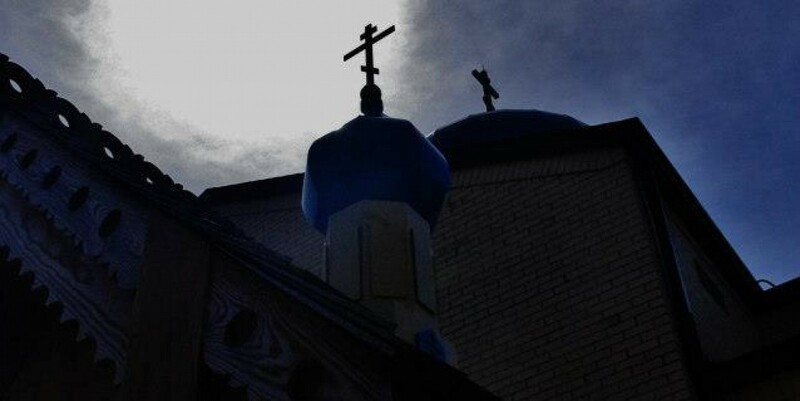 Our church is a prominent place of worship for all the Russian Orthodox who live in Chicago and has as its goal the preservation of the spiritual traditions and the treasure of church services of ancient Russian Orthodoxy. We are glad you are visiting our site and would like to invite you to acquaint yourself with our church and parish by exploring other pages. 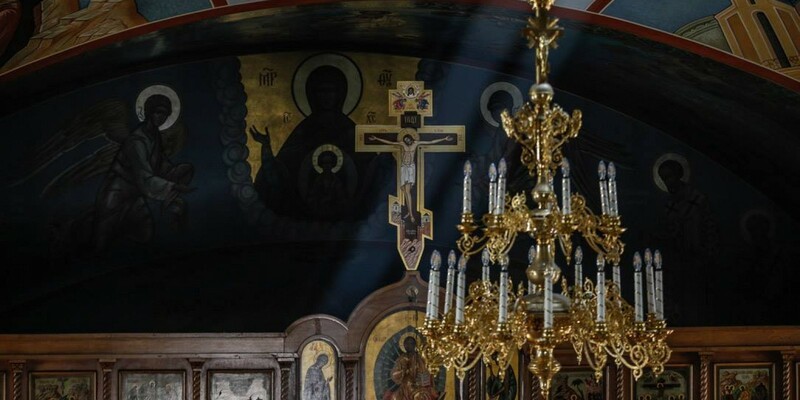 We hope to see you in person in our church where you will be able to enjoy the iconographic art, hear the splendid singing of our choir and to share in the joy of our Divine Services. Great Monday - On this day, we are reminded of the Old Testament Joseph, sold by his brothers into slavery as the pre-figurement of Christ who suffers for our sake, and of the Gospel parable about the unfruitful fig tree symbolizing the soul of one who does not bring forth spiritual fruits - true penitence, faith, prayer and good works. Great Tuesday - We remember Christ rebuking the hipocrisy of the Pharisees and Scribes and the parable preached in the temple of Jerusalem concerning what is owed to Cesar, about the resurrection of the dead, of the Dread Judgement and of the 10 wise virgins. Great Wednesday - On this day, Christians recall with great contrition the betrayal of Judas for 30 pieces of silver. We likewise hear of the sinful woman who sold all she owned for myrrh with which to annoint the feet of Christ, preparing Him for His burial.